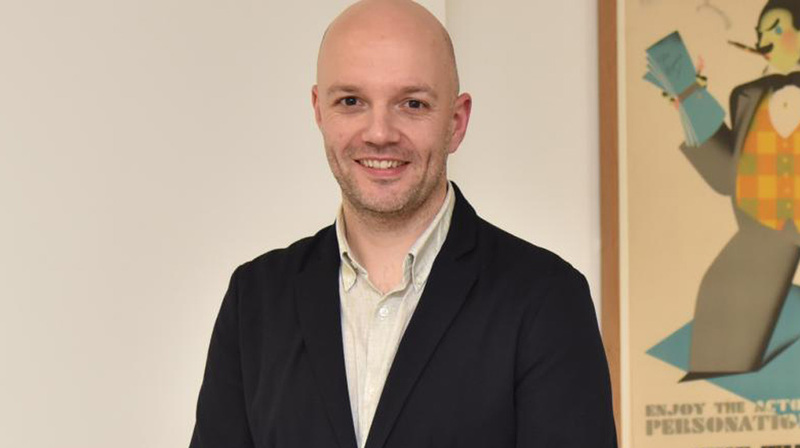 In conversation with Franchise India, Tom Birtwistle, Director - North, British Council elaborates the support British Council provides for Indian students, who aspire to study in the UK. The UK is one of the most popular destinations for Indian students for higher studies thanks to its world-class universities and overall student experience. There are also great opportunities to gain valuable work experience in international companies. In 2018, the number of visas issued to Indian students grew 33% over the previous year. GREAT Education Scholarship which offers up to 67 full-tuition scholarships with a value of over a GBP 1 million over a broad range of subjects for undergraduate and postgraduate levels. The A.S. Hornby Educational Trust scholarships are awarded every year to English language teachers from outside the UK to study for a Master’s degree in English Language Teaching (ELT) at the University of Warwick. 70th Anniversary Scholarships: On the occasion of its 70th anniversary in India, the British Council gave 100 women scholarships to study in the UK in the fields of Science, Technology, Engineering and Math (STEM). In November 2018, British Council announced the 2nd round of 70th Anniversary Scholarships, worth GBP 1 million, for another 70 Indian Women pursuing a Master’s in STEM fields in the United Kingdom. Newton Bhabha Fund Ph.D. Placements: Ph.D. placements for young Indian and UK students to spend 2-4 months of their research at any UK university or Indian university. Chevening Scholarships: Chevening is the UK government’s global scholarship programme funded by the Foreign and Commonwealth Office and partner organizations that offers future leaders the unique opportunity to study in the UK. These scholarships are awarded to outstanding professionals from your country and beyond to pursue a one-year master’s degree in any subject at any UK university. The Study UK Fair highlights educational opportunities in the UK for Indians considering an international education. The fair will also provide information about available scholarship options. It will also be a platform for students and parents to meet top UK universities – all in one place. The event will include seminars by UK academics and sessions on study opportunities, scholarships and visa processed by the UK visa and immigration officers. The fair will operate as an open platform for parents and students to fully understandwhat studying in the UK entails. Representatives from UK universities will provide the complete, end-to-end overview of the application process, student life, and work options after completion of the degree. The fair will allow attendees to clear all their doubts about studying in the UK – courses available; scholarships; affordability; the most suitable university for them; key deadlines and dates; fees; visas; and job opportunities. Students will learn about the different types of courses on offer to them in the UK. The fair will be an excellent opportunity for students to get an overview of education and life in the UK and how it compares to other countries in terms of student experience, affordability and reputation amongst employers.